Video is the hottest marketing channel in use today, with a full 87% of marketers, in a recent Outbrain survey, preferring it to all other forms of content. That’s because video attracts and converts prospective customers at higher rates, resulting in more customers and more revenue. Yet, many organizations shy away from video, believing that it’s too expensive, or that it requires skill sets they don’t possess. Others have experimented with video, only to achieve lackluster results that weren’t sustainable. 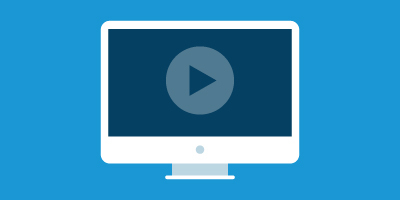 In this session, we discuss the best practices that make video marketing successful. We examine the different types of videos that should be targeted at different stages of your marketing/sales pipeline, to achieve results. Finally, we look at some video production tactics that will improve the performance of your videos. Participants leave the session armed with real-world tips they can put to work immediately for creating and deploying video in support of upcoming courses and events. • What’s so special about video as a marketing tool? • What are some of the mistakes people make when adding video to their marketing mix? • When is video most effective? • What types of videos work best at different stages of your marketing/sales funnel?